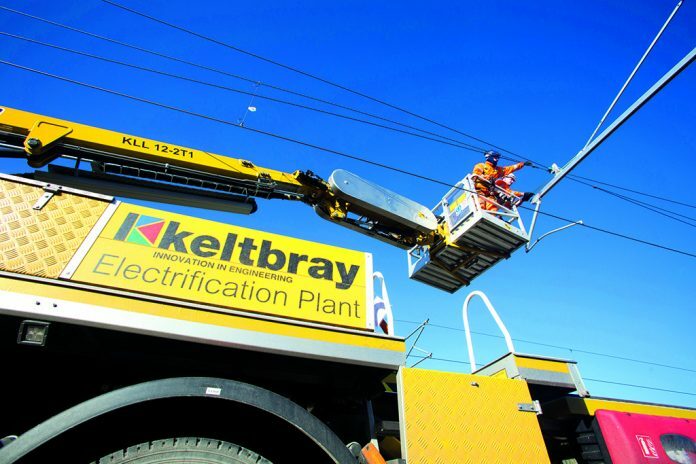 UK-based specialist rail contractor Keltbray Group has signed a memorandum of understanding with Canadian construction firm Aecon to develop an electrification joint venture for works in Canada. He added: “Electrification is seen as a cornerstone in Canada’s drive to tackle climate change, and with our track record, we see Canada as a market with major opportunities for Keltbray. Keltbray entered the rail overhead line electrification market in 2010. In 2017, the business increase its turnover by 11 per cent.